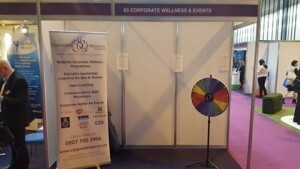 Are you going too Corporate Wellness & Events Ltd at Birmingham NEC? 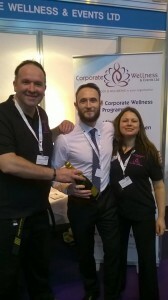 We are in Birmingham for two full Days of exhibiting our Corporate Wellness and Events Business at the Health at Work Expo 2017. 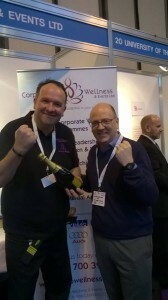 Health and Well being in the workplace are so important.